Solstar's SSC has been named after the famous Apollo 17 astronaut and moonwalker Harrison Schmitt. Planning to go into space as a tourist or a scientist? The Solstar Space Co — a Santa-Fe based company in New Mexico — has invented a device called the Schmitt Space Communicator (SSC) to do just that. The SSC will be the world's first commercial web and phone service in space. The communicator as of now awaits its flight on the New Shepard spacecraft of Blue Origin — the rocket company set up by Amazon creator Jeff Bezos. The spacecraft is set for launch from Van Horn in Texas. According to the Albuquerque Journal, the launch is likely to take place in a few weeks. Also, Solstar Space Co has not announced any specific date for the launch of the rocket that will carry the SSC in it. The Solstar Twitter handle had last year talked of launching internet and Wi-Fi connectivity in space. 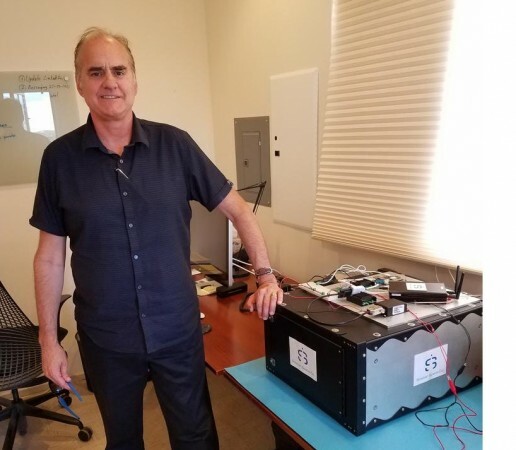 The SSC is the brainchild of Brian Barnett, the president and CEO of Solstar Space Co. Barnett recalled an earlier experiment he had conducted with a similar communicator and it was successful, as the device inside the rocket had received text messages from a computer placed outside the rocket. "It's all about connecting people and things in space to Earth," said a hopeful Barnett. What is the Schmitt Space Communicator (SSC)? Solstar's SSC has been named after the famous Apollo 17 astronaut and moonwalker Harrison Schmitt. The device is equipped with all the basic modems, antenna and required electronics to establish communications between space and Earth. It is encased in a rectangular robust metal box, whose a proprietary design philosophy enhances its navigational features, so it can communicate in space despite all the celestial challenges. The development so far in the SSC enables it to capture images, call from space and share a tweet with Earth. Apart from all these, the communicator is expected to enhance the data gathering process from space, which will further boost the research and manufacturing of such gadgets, so rocket-based travel becomes be easier. "The idea that people will be able to take a picture in flight and send it to friends and family is exciting. 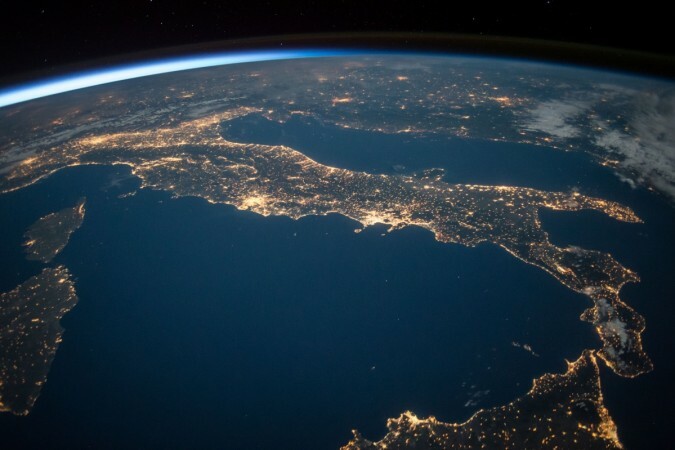 Everyone wants that Kodak moment looking down at Earth from 65 miles up," said space author Leonard David, who has studied Solstar's concept of the SSC. David added: "Space tourism is getting close, with suborbital and eventually orbital flights." Solstar CEO Barnett pointed out that the goal of sending the SSC into space was to offer a secure medium of communication 24x7 for operators to connect with their colleagues on Earth. 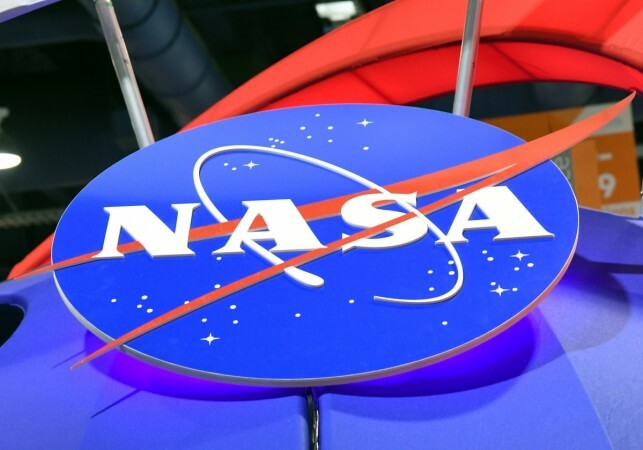 He reaffirmed that the communicator will also help operators in space connect with payloads from any connected device on the planet. "We'll provide communications by satellite for everything from suborbital rockets to space hotels and private space stations, all of which are being developed today," Barnett said. Describing further the networking from space to Earth via SSC, Barnett said the communicating signals must be synchronised carefully. He added that satellites, rockets and space stations moving at hypervelocities at different altitudes can pose problems as the signals often bounce off them. Barnett recalled an earlier event where he had conducted an experiment with the SSC. In 2013, an initial design was launched on a suborbital UP Aerospace launch in New Mexico. Students from a school in Albuquerque had sent certain text messages to the communicator in the rocket, and the rocket had successfully received the texts, the Albuquerque Journal reported. "That proved the technology would work on a spacecraft moving at rocket velocities in space," asserted Barnett. The SSC will undergo a complete web and Wi-Fi system test in the next two Blue Origin flights. This space travel will be funded by NASA via a programme that extends support to private players who are into experimenting with space technologies. A ground test of the SSC mounted inside the rocket was performed last year in summer. "During the upcoming Blue Origin flights, we'll send and receive data on the launch pad, on the rocket's way up, when it's in space, and on the way back down," Barnett said. Also, once Blue Origin begins passenger and payload flights, the SSC is expected to keep space travellers and scientists connected throughout the journey. The users will be charged for this service. Christopher Stott, chairman and CEO of the satellite communications firm Mansat, said: "Barnett is meeting a real market need." He hailed Solstar's communicator and added: "Demand is pulling his technology forward."